*Do you own the 1st/2nd Grade World History Resources? Loaded with Newbery award-winning books, children's classics, little-known treasures and biographies of great people, Reading with History 2 gives memorable adventures and special moments. Engage your child each day as your schedule, notes, maps and discussion questions lead to meaningful face-to-face interaction with your kids. This second part of Intro to World History helps kids see that history has a real impact on how we live today. Discover together that there are real historical answers to questions such as: Why did castles, knights and jousting tournaments fade away? Why do Americans use inches instead of centimeters? Why aren't there very many Kings and Queens in the world anymore? Why do children study Math and Science? Why do people from different cultures tend to view the world so differently? Go way beyond Europe. Our purpose is not simply to trace the roots of Western civilization, but to acquire an overview of how civilizations have developed all over the world. This means Europe, the Americas, Asia, the Middle East, Australia and Africa. Snuggle up, experience history and enjoy several "just for fun" books that simply help kids love reading. From an operatic cricket to mighty Italian stallions, these works are pure delights! Whether your child is a voracious reader or still catching his or her stride, our Readers Program will meet them at their ability level. Receive a whole stack of exciting books your kids can successfully read on their own. 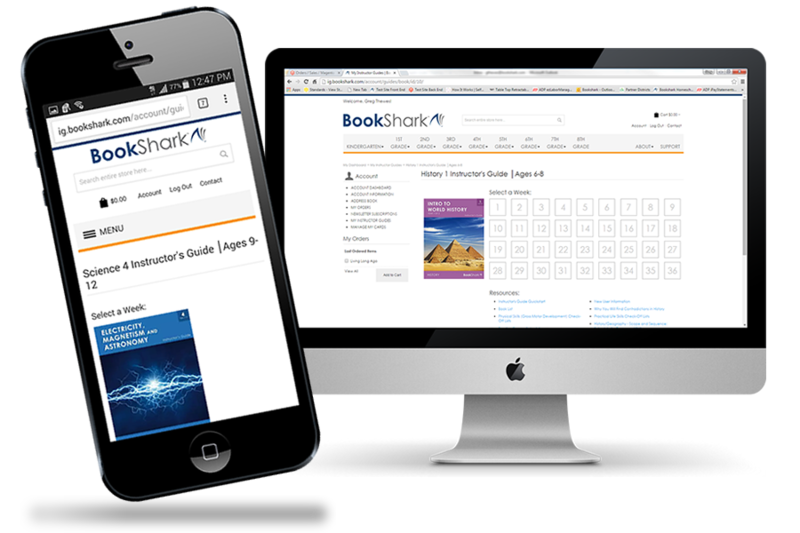 Simply choose the program that matches your child's reading level using the Customize Tab. For help determining your child's reading level please review this Quick Reading Assessment. BookShark’s Level 2 Reading with History Package introduces the second half of world history beginning with the fall of Rome and ending in the modern era. The first half of the program – Reading with History 1: Intro to World History, part 1 of 2 – is not required for you to use our Level 2 curriculum, though it does help provide some context. It is up to you if you want to skip it or step back. If you have any concerns about skipping content or about the difficulty of the Level 2 work, please consider starting with Level 1. Our Level 1 package was designed for students age 6-8 and is advanced for a 1st Grade level. 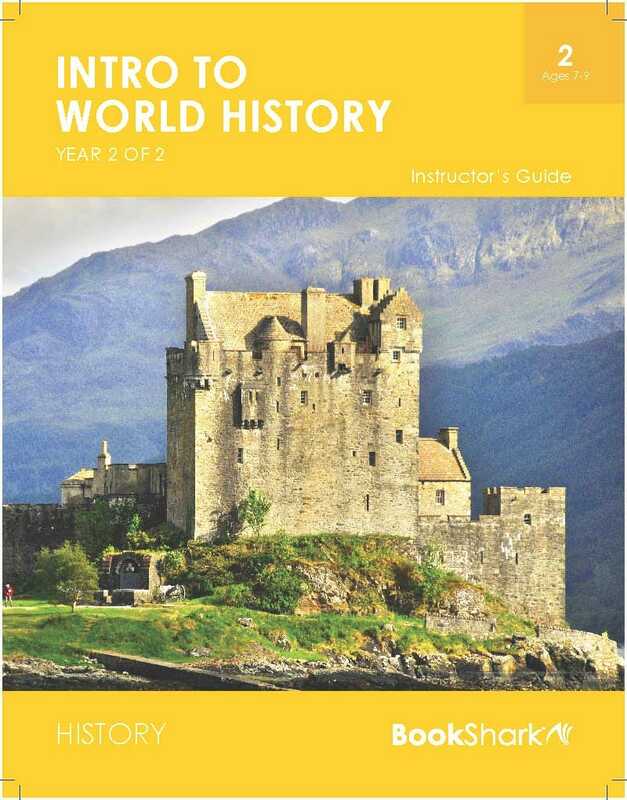 If you decide to skip the Level 1 program, your student(s) will have another chance to cover the first part of world history in our Reading with History 6. Which Readers should I choose? We offer multiple Readers levels for our Level K-2 packages to accommodate advanced and struggling learners. If you are unsure which Readers level would be best for your child, please have them take our Quick Reading Assessment. It is very important to match the Readers level to your child’s reading ability, and the assessment will help you find the most comfortable fit for them. We encourage you to be sure that they are reading fluidly, not just decoding the words. Our goal is to help you instill a love of reading and learning in your child. If they are working too hard to decode the words, they may not enjoy the stories and the reading may become frustrating. If there is more than a three year age difference between your children, we recommend that you purchase a separate package for each student. Our Reading with History 7(for ages 12-14) is a nice thematic match to our Level 2 package since both cover the second part of World History.